I have a beautiful selection of nautical prints. 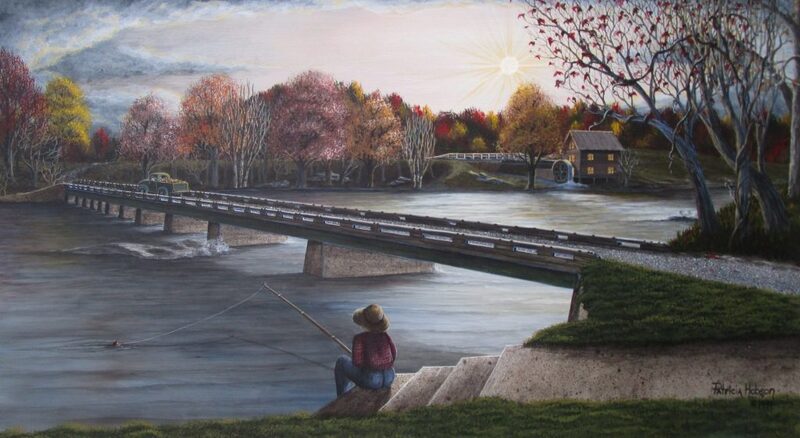 Every painting I do has a story. When you choose your perfect nautical art prints, don’t forget that we do beautiful framing. Below is a bit about the how and why of my nautical art prints. 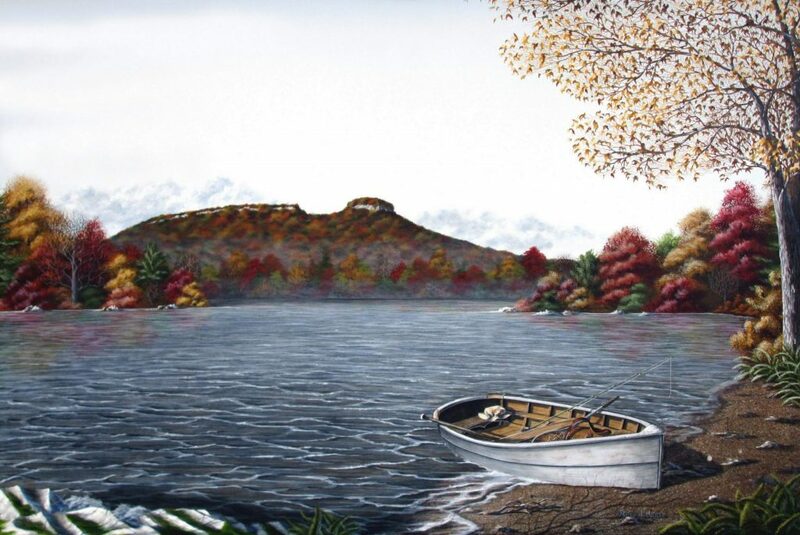 The first limited edition print that I did with water in it was “A Coastal Breeze.” In the winter of 1995, I knew that I would need a painting to be reproduced for a new print to be released in the spring. As I searched through my huge box of photos looking for the perfect scene, I came across a picture that I had taken a few years before of an old beach house on Pawleys Island, South Carolina. This house reminded me so much of a house that my family would stay at in the summers when I was growing up. I hope you will take the time to look closer at this nautical art print and read all about it. It might just spark a memory or two of yours. 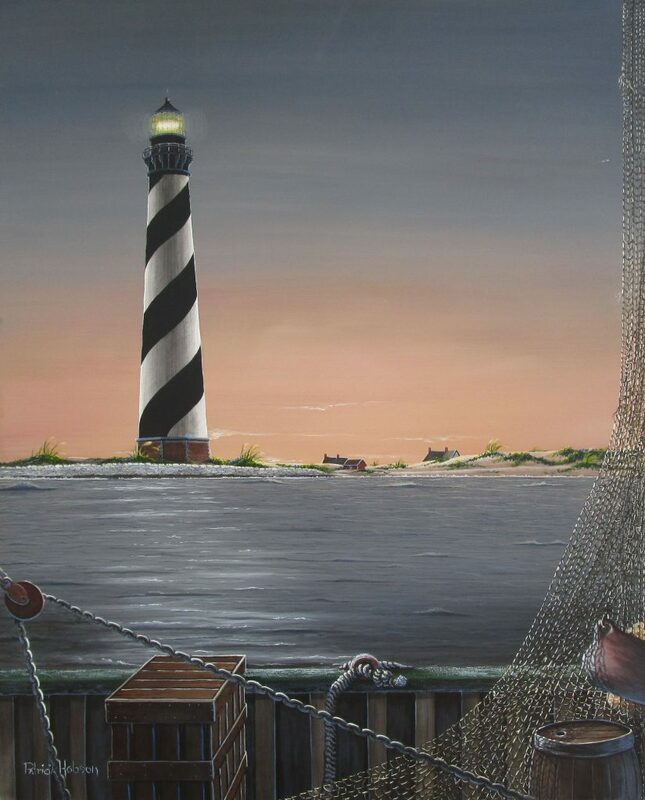 For years, I had many request to do a painting and prints of the Cape Hatteras. Most of the paintings and prints that I had seen of the lighthouse to that point were views of it as seen from the beach not from the out in the water. I felt that any lighthouse should be viewed in a print or painting from out in the ocean. 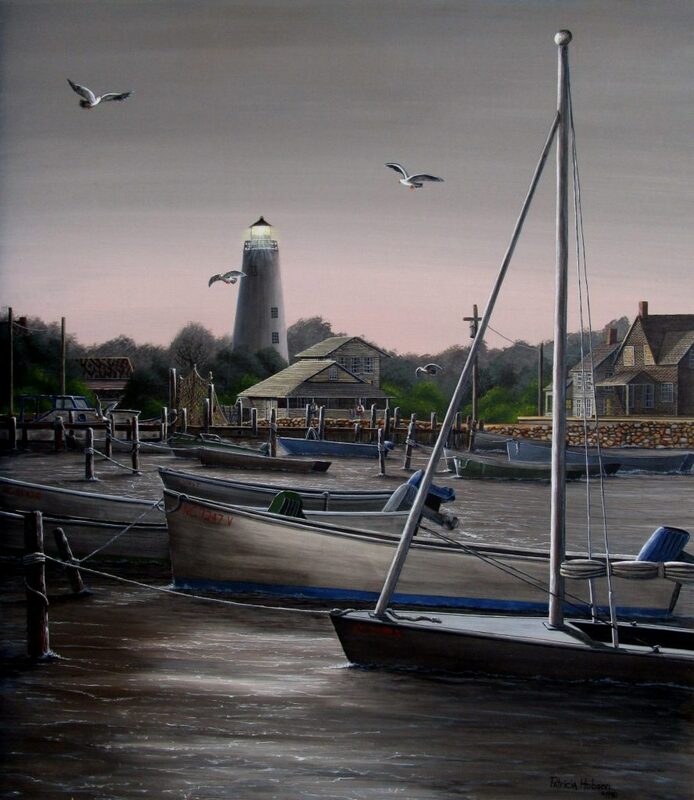 So, that is the reason I chose to paint that lighthouse as well as the Ocracoke Lighthouse as I did. From the sea! In 1997 I did a painting of Lake Osceola on the campus of the University of Miami in Miami, Florida for our daughter. It was her senior year and she would soon be a graduate of the school and off to her next adventure. Upon finishing the painting, Felix and I drove down to the school to show the painting to our daughter and an official of the school. Both, Natalie and the representative of the school, were delighted with the painting. While there, we received an order from the school for prints of the painting to sell in their book store. After returning home, prints were made and have since become a popular piece of memorabilia for graduates. Thanks for your appreciation of my work. Each of my prints has a story. I hope that you will read each one and that you find some pieces here that you will enjoy for years to come.